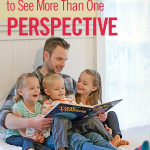 I read this article and wanted to share it with you: How & Why to Teach Your Children to See More Than One Perspective https://blog.sonlight.com/more-than-one-perspective.html. We don’t see perfectly, because we don’t (and can’t) see everything. But with our finite view of the world, we can do our best to listen to others and to hear their perspectives. 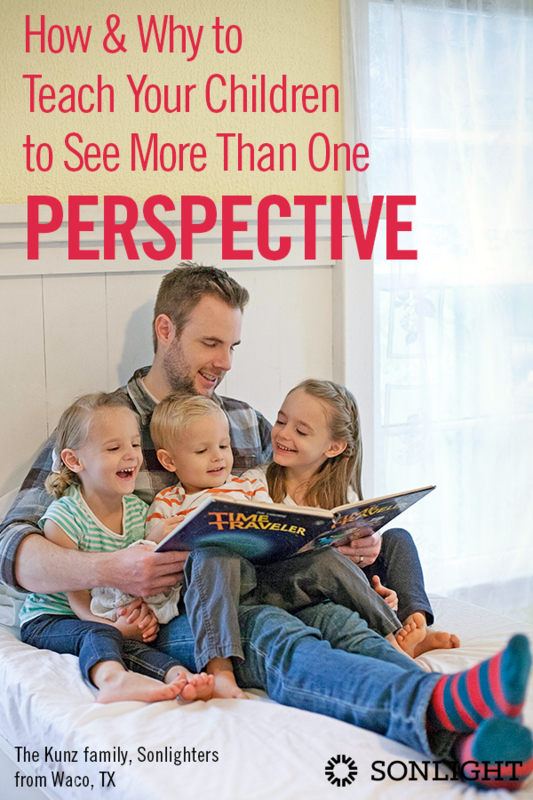 This is something we strive to do as homeschoolers: to teach our children to see more than one perspective. My point is not to argue that Rumpelstiltskin is a great humanitarian. That’s not what my Dad was trying to say. The point is: Rumpelstiltskin, too, has a story. And if we listened to the fairy tale from his point of view, we might have more compassion for him and might be able to have more grace for him. We all literally see only through our own eyes. But through books, and through our imaginations, we can catch glimpses of the world through the eyes of others, too. Hopefully, as you homeschool your children, you help them look at the world from more than one perspective. Because the Powhatan Native Americans see the English settlers one way, and the English saw their settlement another way, and the Africans saw their journey to the New World in a third way. If you only looked at the Jamestown settlement from the point of view of the English, you would miss out on other voices, other perspectives. One of the things that I hope for my children is that they seek first to understand, and then to be understood. Rather than immediately judge Rumplestiltskin, I hope they would hear his side of the story and understand him. 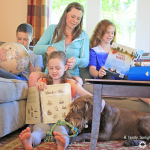 A quality homeschool program includes books from more than one perspective, including read-alouds, books that parents read aloud to their children. Children can, of course, listen to and comprehend far more than they can read, especially in the early years. 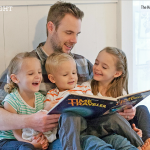 Read-alouds allow you to introduce your children to a range of thoughts and experiences, often before your children could read them on their own. 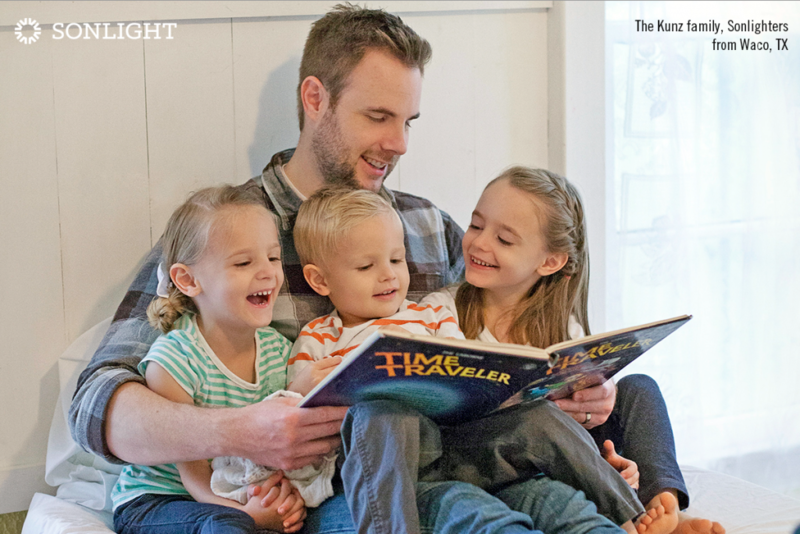 Good books give you a starting place for good conversations with your children—so that you can share your thoughts and experiences with your children and have those deep discussions where you look at all sides of a story. 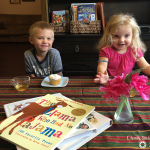 As your children listen to the great books, they will build their reading comprehension, and they will grow in their ability to listen. And, as they listen to more than one side, they will learn how to see more than one perspective, and to be thoughtful and discerning about what to think. And you get to be there with them. It’s a beautiful way to learn. For example, in the American History studies of Sonlight E, students read the perspectives of both sides of the Civil War. Their understanding is enriched by hearing different viewpoints and grasping the complexities of historical situations. I see three basic types of people when it comes to perspectives. One extreme is the postmodern who dwells in doubt and uncertainty, and the other extreme is the modern who offers absolute assurance. Thus, not wallowing in doubt, but not dogmatically asserting one’s correctness, either. This third perspective means having the ability to hear more than one side, to be respectful of others’ opinions while not losing your own beliefs. For things you have assurance about—like the resurrection of Christ—you teach your children with conviction. For things that you are not fully persuaded about—say, the most cutting edge research on brain development—you consider multiple perspectives and put that knowledge into practice, while still allowing space for further research and information. At Sonlight, we describe this way of thinking as education, not indoctrination. 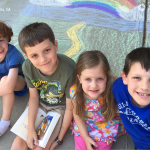 If you, too, want your children to learn from multiple points of view, Sonlight may be a great fit. 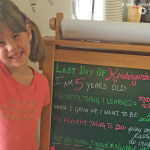 Homeschool Mom, Are You Getting the Socialization You Need?